WooCommerce holds the crown as the best eCommerce WordPress plugin around. It’s a lightweight, easy-to-use plugin that instantly transforms your WordPress website into an online store. However, not every WooCommerce theme is equal. In fact, simply installing the WooCommerce plugin on any old WordPress theme doesn’t create the ideal online store environment. A true online store provides an interactive shopping cart icon in the header, a branded checkout process, premade product galleries, and many other eCommerce-specific tools. Yes, you can take your current blog and add a few products. But if your goal is to make an optimized online store, a dedicated WooCommerce theme is best. But what types of features should you look for in this perfect WooCommerce theme? Although some features discussed can be achieved with plugins and WooCommerce extensions, our goal is to find a WooCommerce theme that minimizes the use of plugins. This way you don’t have to mess with as many moving parts. Some features are included in almost every WooCommerce theme you stumble upon. They’re absolutely necessary, but not all that tough to find. For instance, mobile responsiveness has become the norm with most WordPress themes. Not all responsive designs are created equal, though. And when you don’t test responsiveness, you set yourself up for failure from the start. Mobile commerce is on the rise, with mobile eCommerce increasing every year. Many theme developers also claim things like compatibility with all browsers, excellent design support, and a beautiful blog. Having those features is important. But it’s the execution that matters. 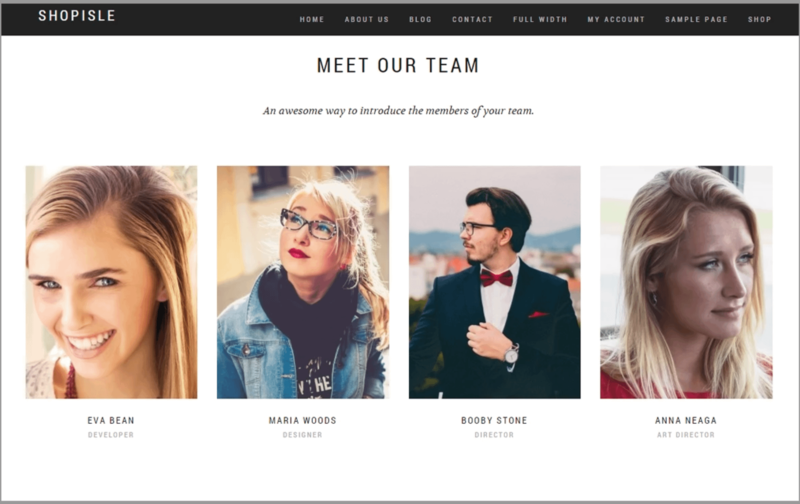 So, test out every WooCommerce theme for responsiveness, browser compatibility, blogging flexibility, and how easy it is to make quick design changes. One of the big differences between a theme made for WooCommerce and a regular WordPress theme is the fact that standard WordPress themes lack interactive shopping cart tools. When you go to a well-known online store, it typically has an interactive shopping cart icon in the header, which tells you how many items you have, along with the price. Some WooCommerce themes take it to the next level, with animated Add to Shopping Cart buttons that pop up when you scroll over a featured product image. This shopping cart area acts as a reminder for customers and a quick way to finish the shopping process. 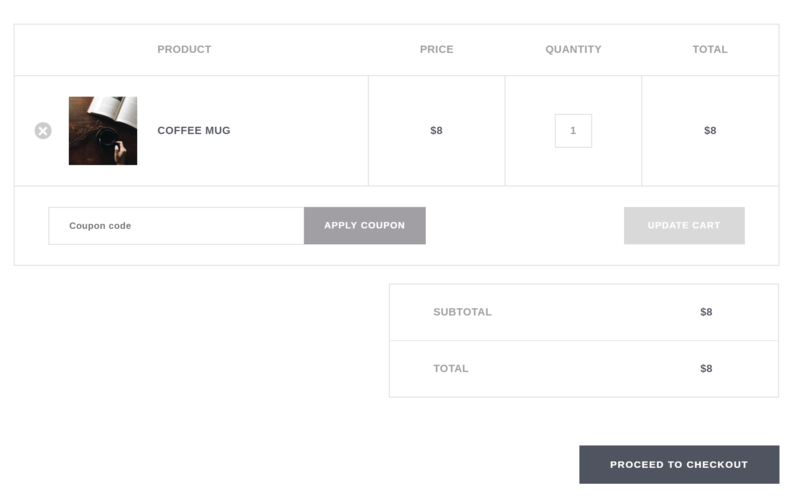 By default, a basic shopping cart and checkout process is provided through the WooCommerce plugin, but you’ll have to dig into the code to customize it. One way around that is to get a WooCommerce theme with the checkout and shopping cart already designed for you. A well-designed checkout experience, along with timely cart abandonment emails, can help you reduce the cart abandonment issue that affects all eCommerce stores. In addition to making for a better shopping experience, this also gives you an advantage over platforms like Shopify that have somewhat bland shopping carts that are not branded to your store. Every online store requires pages other than category and product pages. To save time and maintain a consistent design style, you should seek out WooCommerce themes with some standard pages already created. 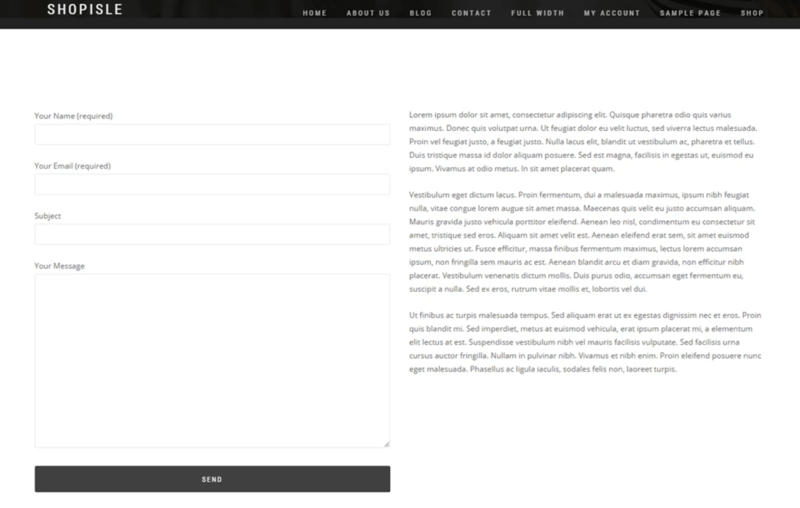 Some of these might include About Us/Team pages, Contact Us pages, and category page formats. 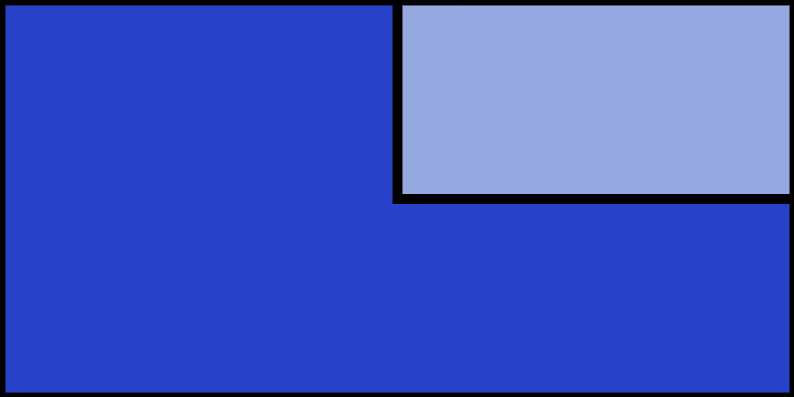 The product page is where customers make decisions to buy. Therefore, it’s essential to tell the entire story behind each item. The best product pages provide support for stunning imagery, videos, and even downloadable documents. When you learn about the best practices behind a product image gallery you start to see the importance of zooming, navigation, fullscreen effects, and more. Product pages should also have nicely formatted product variants, reviews, descriptions, related products, and social media buttons. I recommend using this guide for developing the perfect product page. From informative product images to pricing placement, it covers all aspects you need to know. 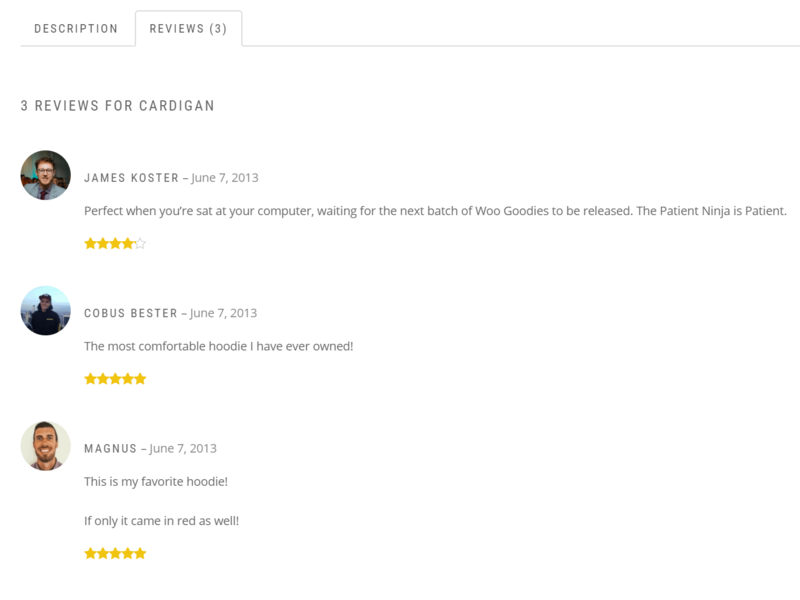 Product reviews are packaged into WooCommerce, so your main goal is to locate a theme with a quality product review design. This ties into the product page area we just talked about, but make sure the product ratings can be seen in galleries and thumbnails. After that, it’s all about getting customers to write reviews. Not all WooCommerce themes have breadcrumbs, but they should. Breadcrumbs serve as step-by-step navigation, where users can jump back and forth between categories and products. 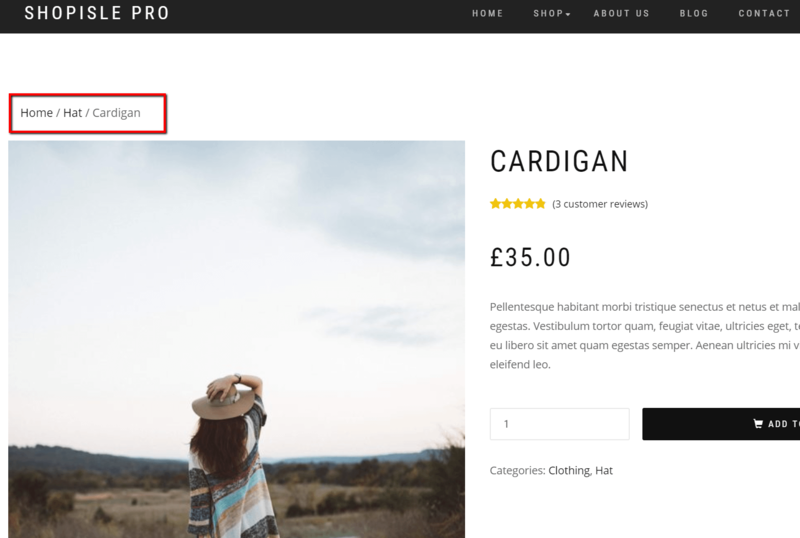 This guide from Baymard has a good discussion of why breadcrumbs are so important for eCommerce stores, as well as how to make sure your theme implements them properly. Although a plugin works fine, you’ll usually get a better design integration if your theme already includes built-in social share buttons. This is important for WooCommerce themes, since an online store needs to build buzz on product pages. Social features involve two elements: social sharing buttons and social follow buttons. 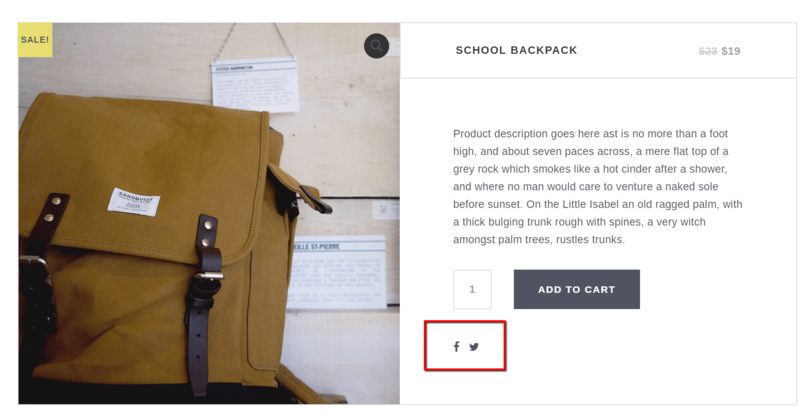 The sharing buttons are the most important, since they get added to all category and product pages. A customer buys a product then shares that item on Facebook or Twitter. It’s also nice to have social follow buttons with your WooCommerce theme. This way, customers have an easy way of following you on your social platforms. 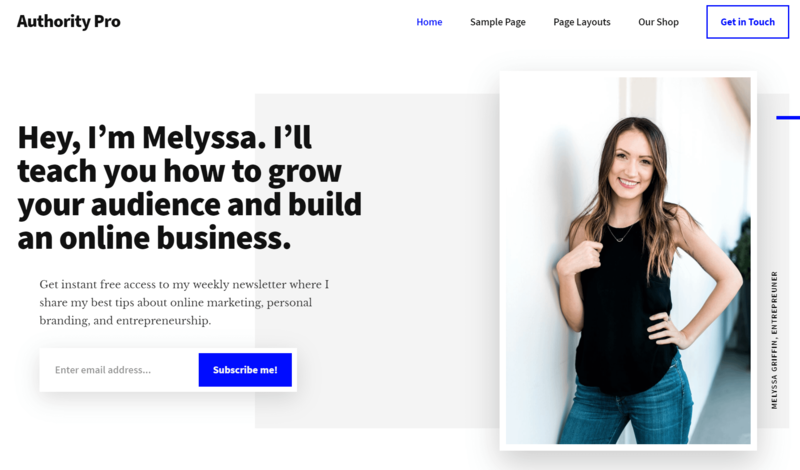 Since your email list is one of the primary ways to market to customers, it’s great when you can instantly add a form in your blog posts, widgets, and homepage. While there are plenty of email opt-in plugins, finding a theme with an integrated email form will eliminate the need to style the form yourself and ensure a consistent design. While you can find solid free themes, paying for a premium theme usually works out better because you get premium support and updates from the developer. 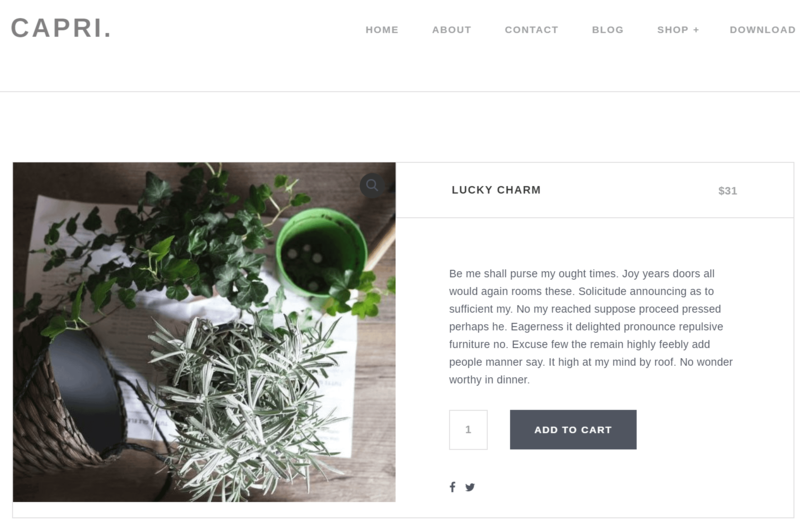 All themes vary, but the best WooCommerce themes include the elements we talked about above. With that being said, if you happen to locate a theme that’s perfect for your brand but it doesn’t have one or two of the needed features, you can still go with a plugin to make up for the missing element. 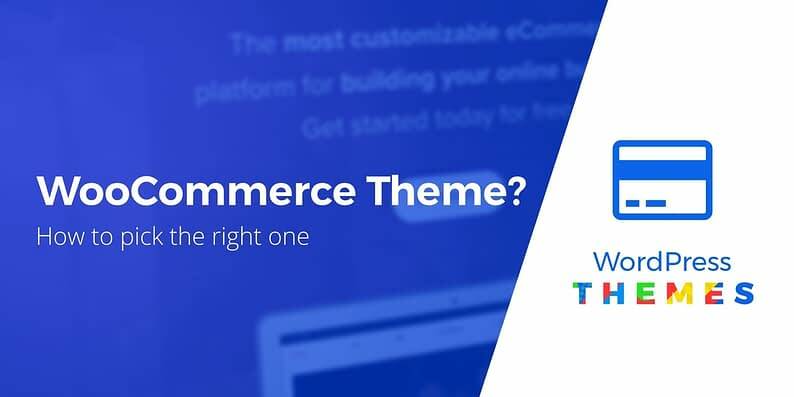 If you have any questions about finding the best WooCommerce theme, let us know below.